At the University of Warwick, I teach MA classes on Rising World Powers and advanced undergraduate classes on Latin American politics and IR. I am a Fellow of the UK Higher Education Academy, a national recognition of teaching excellence. In 2018, I was “Highly Commended” for Student Experience at the University of Warwick Awards. 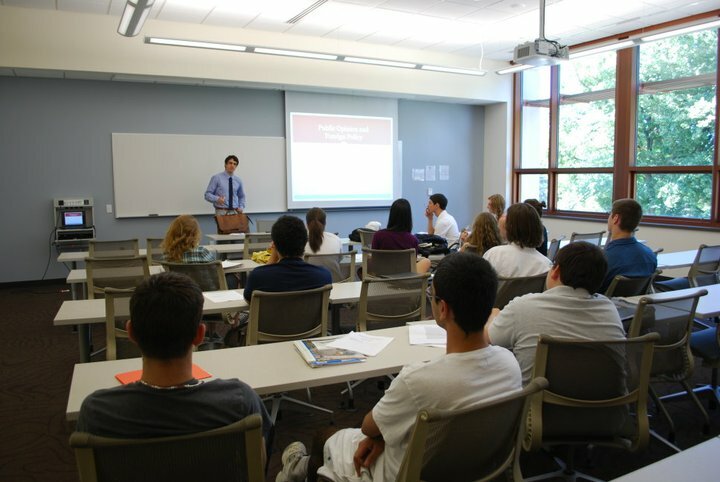 In the past, I have taught classes at the undergraduate and graduate levels on U.S.-Latin American relations, U.S. foreign policy, Latin American politics, international organizations and global governance, International Relations theory (English and Spanish), and small states — ranging from small seminars to lectures of more than a hundred students.